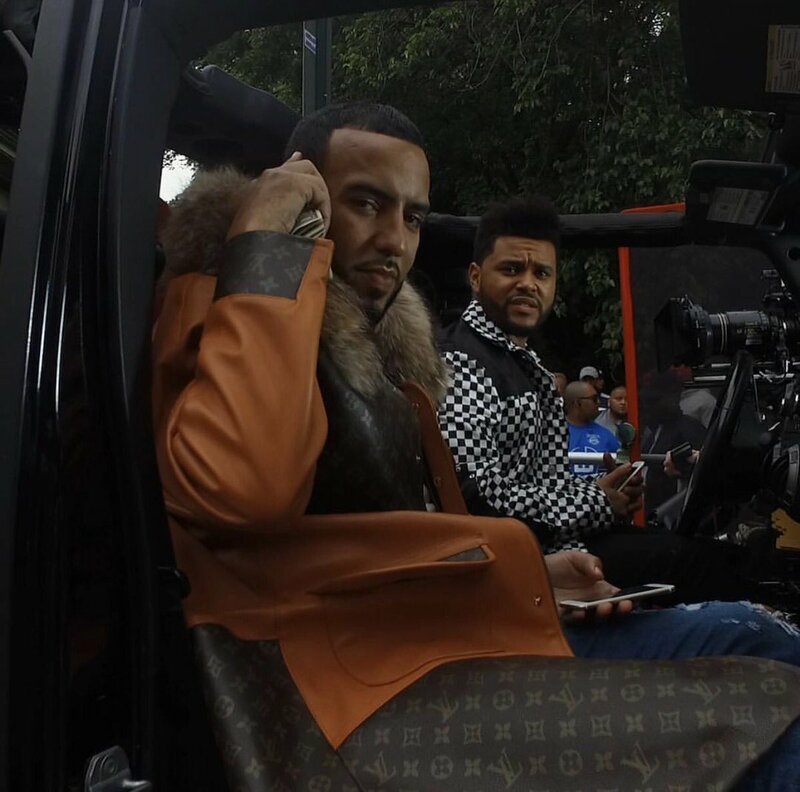 Now I can’t even lie, I have never listened to a French Montana song in my life, until this moment. The Weeknd definitely peaked my interest in this song and it’s pretty good. I don’t think that it’s a song of summer, but it’s alright. I do enjoy the video though, it seems like it was probably a lot of fun to film. Know what I know about The Weeknd. He loves drugs and he loves to write about drugs, this song? It’s about drugs, it’s a love song about drugs. I am glad we made that clear. Do I think that this is The Weeknd’s best song? No, but that doesn’t matter. This guy shits hits, so get ready to hear this on the radio for the rest of the summer. Honestly, I am still a little salty that “Party Monster” never blew up the way that it deserved to. 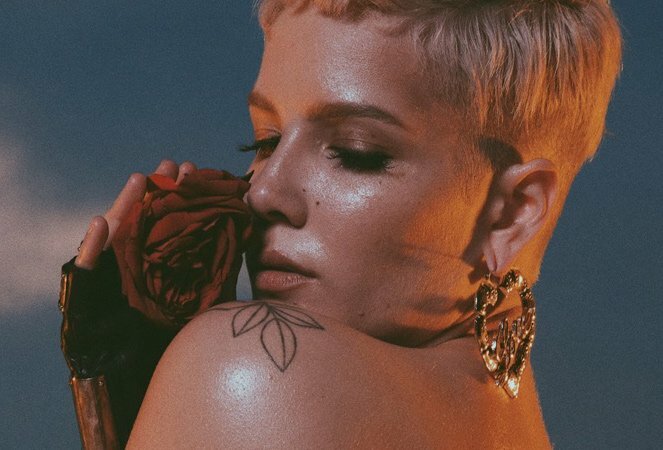 I have decided that I need to listen to Halsey’s entire album at once because the songs will all flow together. She is good like that. Say if I just heard “Colors” and then “Strange Love” or something, I wouldn’t understand it all, but listening to the entire Badlands album, I understood it. This song is fine, apparently it was produced by The Weeknd but not written by him, there’s some confusion there. Again, not a huge fan of this song but I like it more than I liked “Now or Never”, so that’s good. I am going to be posting a lot about the Met Gala and for everyone who doesn’t know what it is, that’s okay. I have you covered because I googled it. Basically it is where a ton of famous people dress up in costume to raise money for Metropolitan Museum of Art’s Costume Institute in New York City. Every year there is a theme, I don’t know what tonight’s theme is, but basically it is a costume party for rich people. 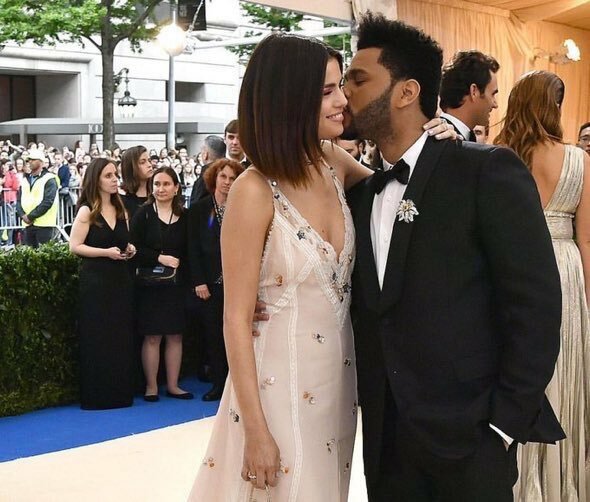 Anyway, Selena Gomez and The Weeknd looked adorable on the blue carpet together. There is still something about this couple that I just don’t believe. It always seems so forced, but hey, I could be wrong. Whether they are really in love or just playing it up for the cameras one thing is for sure, they are adorable. 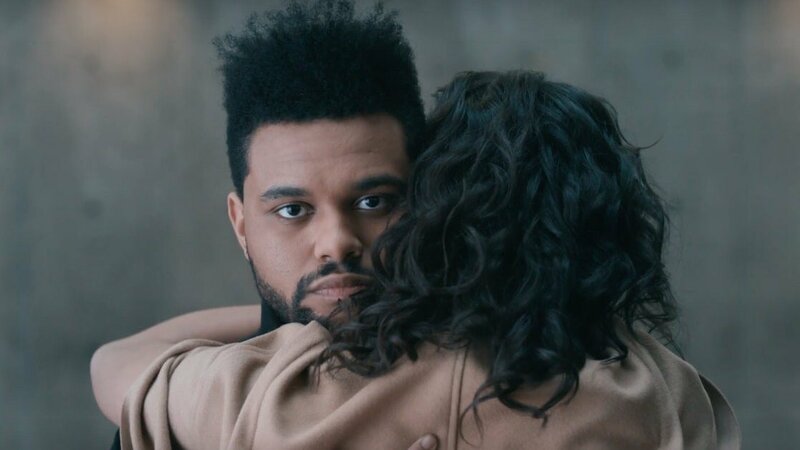 The Weeknd and Selena Gomez have called the paparazzi on themselves many times, been spotted for the past few months all over the world. They have been in New York, Los Angeles, Italy, Paris, Toronto, it’s really just been a world tour of showing the world they are a real life couple. These two definitely aren’t a publicity stunt, right? Anyway, The Weeknd decided to make it Instagram official with his current girlfriend, posting a selfie of the two last night. There’s still something about this couple that I don’t quite believe but hey, I’ve been wrong before. Oh yeah, Selena did make it official on Instagram before in a quick video but deleted it almost immediately.